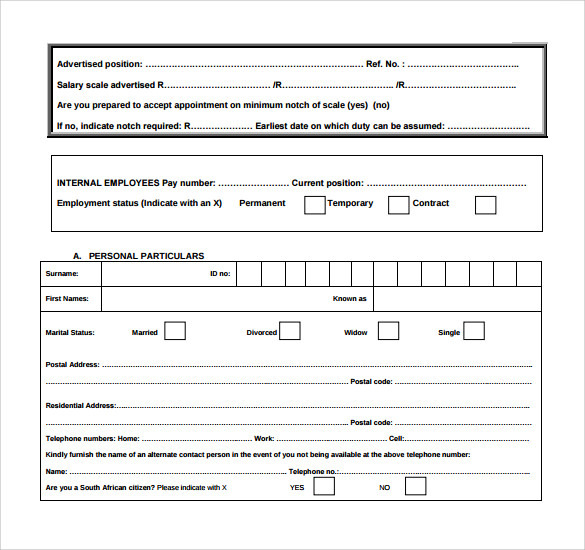 The correctional services deal with administering justice and correcting those who have deviated from the public norms. 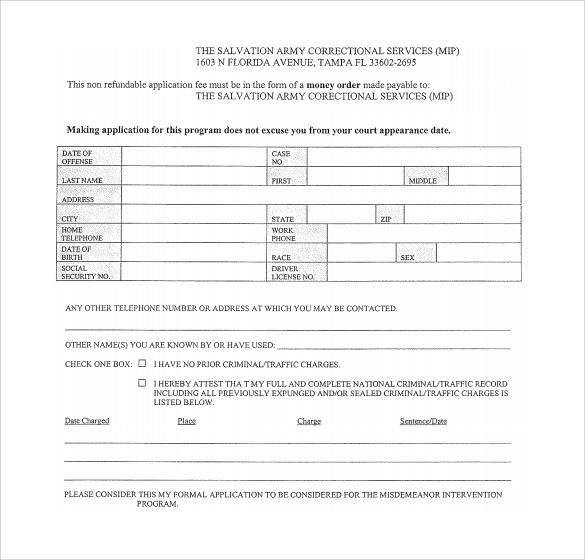 In order to join and be one of the correctional officers in any of the prisons you must start with an application form. 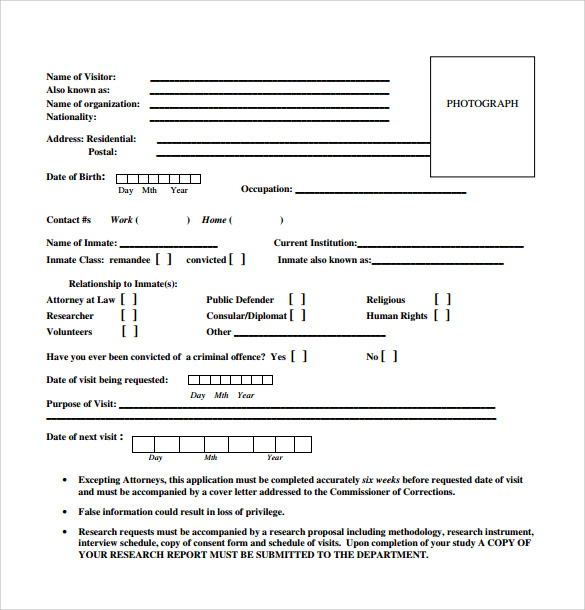 Use our correctional Service Hour Form application form to begin your journey to a long career in corrections. 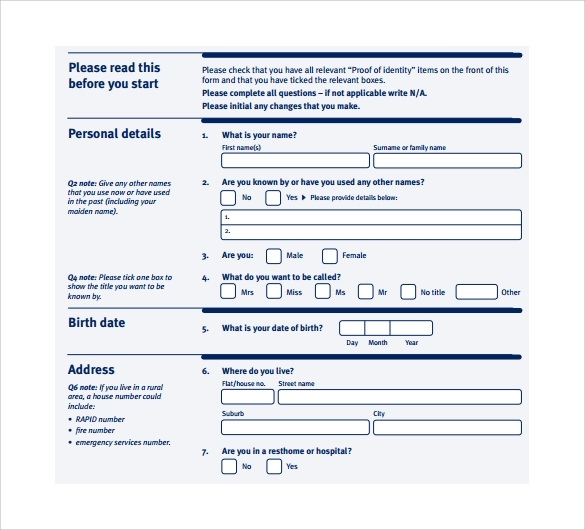 It is clearly laid out and easy to use. 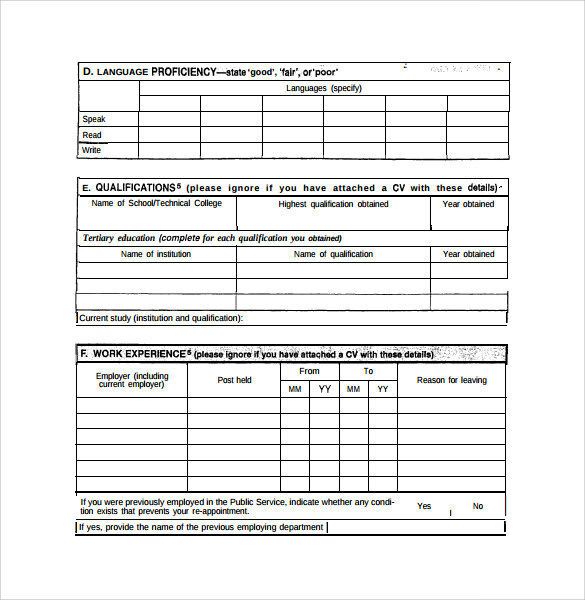 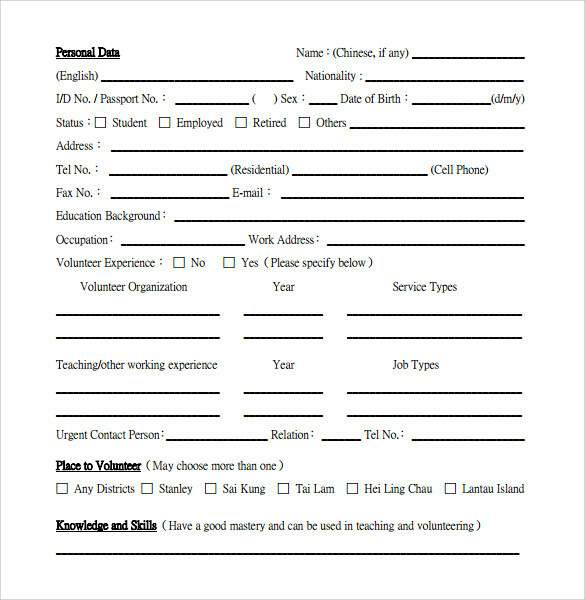 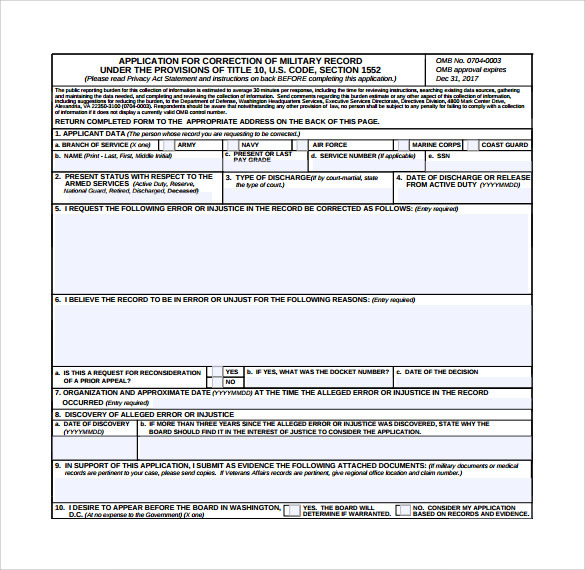 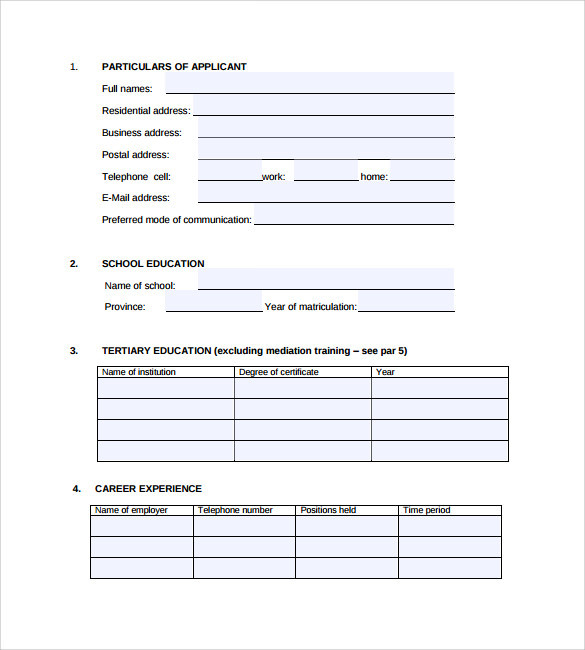 This form is available for download in PDF, PSD, Word and Excel formats. 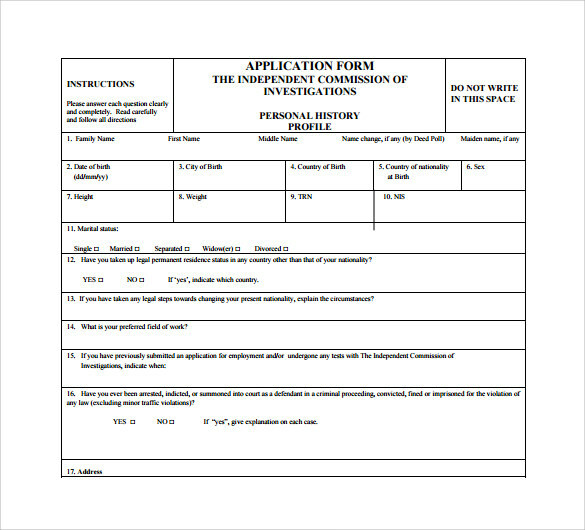 Pick the one that suits you to make the application. 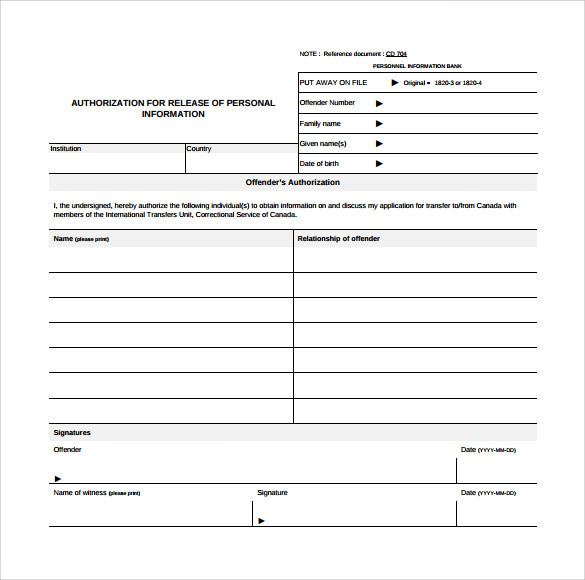 It is designed to guide you in the process so as to provide all the required information.